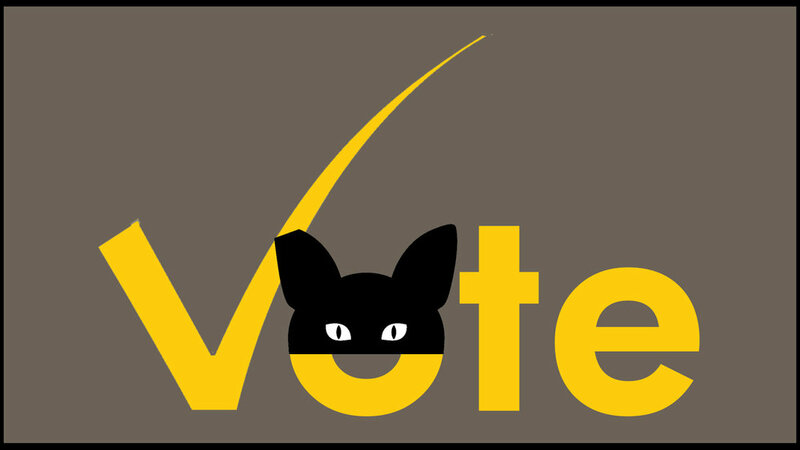 Your Vote Can Help the Cats! $1,000 for the cats + $1,000 for our amazing volunteer, Gracia, if she is selected for the Mud Bay FUTY Festival Volunteer Award of Excellence! At 80 years young, Gracia volunteers at more FCCO outreach events than anyone. You might also have seen her at the Furball or, in past years, helping in our clinic. Gracia found FCCO fifteen years ago when she was nearing retirement. She wanted to give back and looked into causes near to her heart. It was her love of cats that brought her to FCCO. She started volunteering in our clinic cleaning traps and watching the cats recover from their spay/neuter surgery. She enjoyed working closely with the cats for five years, but her true passion and incredible talent is being their voice. With her lively spirit, unfailing cheerfulness, and drive to get the message out to the community, she is a natural at outreach and fundraising. She is an inspiration to all who have the opportunity to work with her. At outreach events it is her mission to connect with every person who walks past our booth - truly every single person - and her genuine enthusiasm and engaging style make that happen. Gracia applies this same passion to fundraising where she is exceptional at collecting auction items, and works at our annual Furball fundraiser engaging guests to bid on items. Her spirit is contagious and she motivates others to a higher level helping make this important event a success. Asked why she still volunteers, Gracia replies, "Do you have to ask? It is for the cats. They can't speak for themselves." Each person gets just ONE vote. Voting ends August 20, 2018.